SHINee's Key is guesting on 'Weekly Idol'! 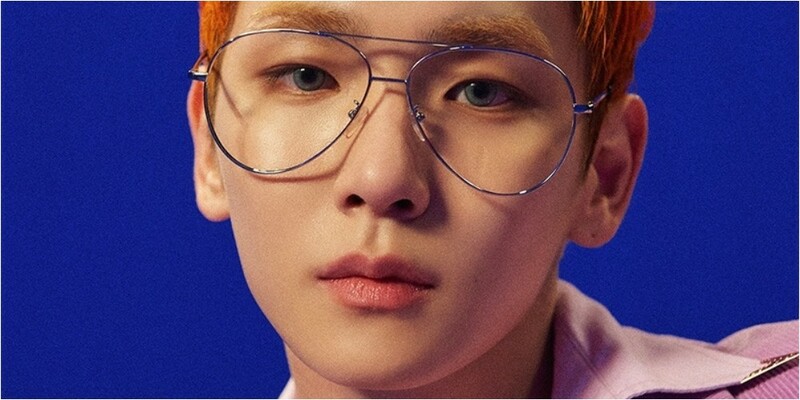 On November 2, 'Weekly Idol' revealed they're taking questions and requests for Key, who will be making an appearance on the show in light of his solo debut. ??????? ?? ?? #??? #? ? ?? ?? ??? ?? ?? ??????! Key has been releasing various teasers for his long-awaited solo debut with "Forever Yours" featuring close friend Soyu. It's assumed he'll be making an appearance on 'Weekly Idol' in early November following his solo debut on the 6th. Make sure to catch key on 'Weekly Idol'!